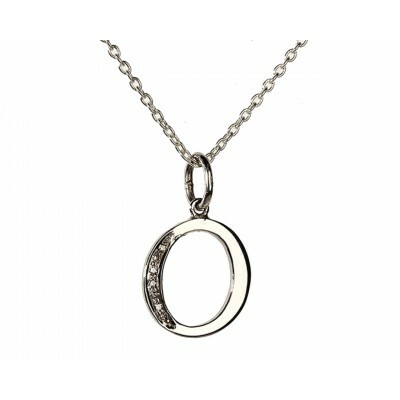 Pendants are the most alluring piece of jewellery. 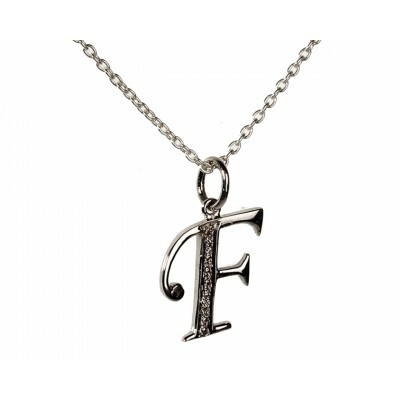 Alphabet diamond pendant is the important part of our beautiful pendant collection that never goes out of fashion. 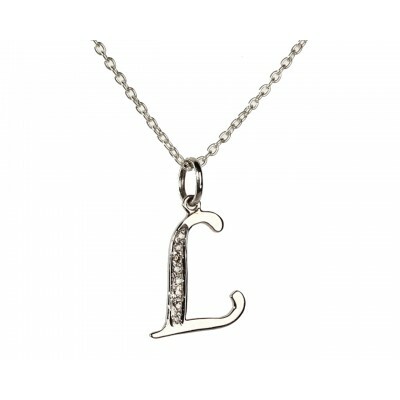 From young teenagers to old age people everyone likes to wear a jewellery that reflects their initials. 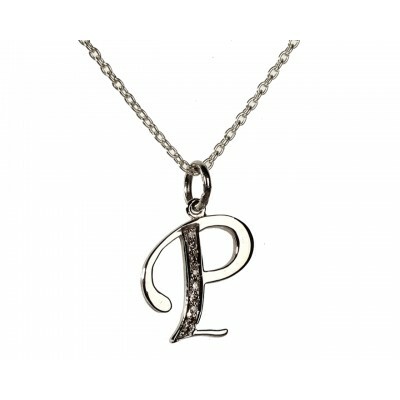 At Jewelslane, you will surely find a perfect diamond pendant online easily. They are made in 925 Silver and in the glittering metal of gold with certified diamonds to make it more glamorous. The designs are simple and elegant with an enduring value to suit your pocket. These pendants are crafted to perfection. 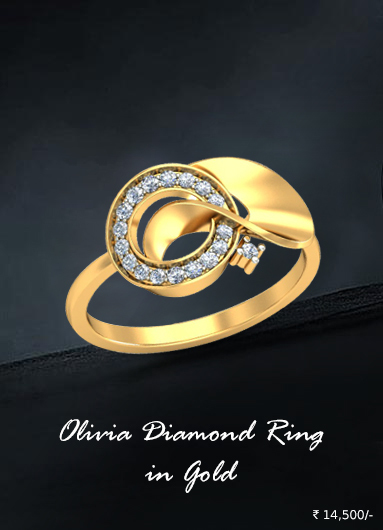 Buy an alluring designer diamond pendant online and make your collection complete. 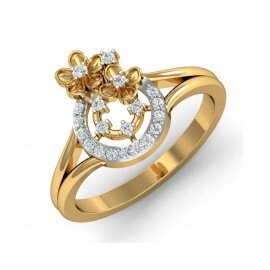 Don't miss the chance to become the center of attraction with a perfect piece of jewellery. 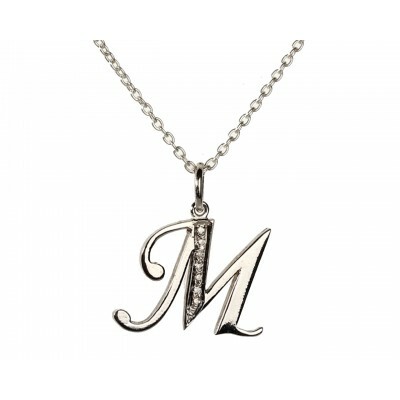 It carries the initials of your name in a stylish designer look. A name reveals a lot about the personality. 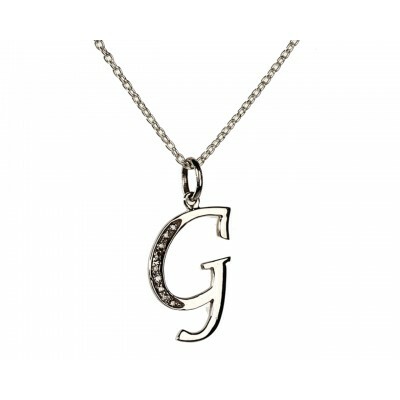 There are a lot of things related to the name so the jewellery here is also beautiful and appealing. It is best for those who strictly believe in the magic of numbers and decode their names. 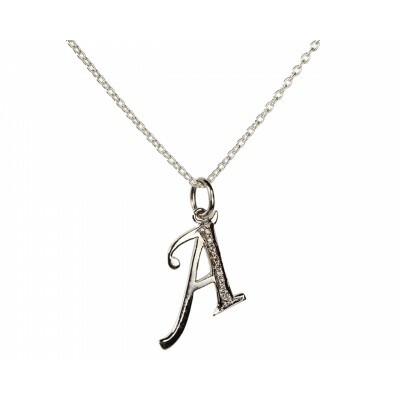 You have the best choice to choose from the array of a to z jewellery. These little pieces of adornments are best for the gift purpose. They are best for any occasion whether its some birthday or a graduation party you can give a sparkling surprise to your dear friends and family members anytime. 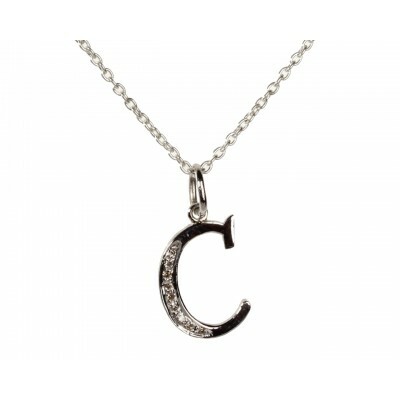 These beautiful alphabet diamond pendant match with every dress and give a new meaning to the celebrations of life. Let the dazzling glaze of these beautiful pendants spread around to make your festivals complete. 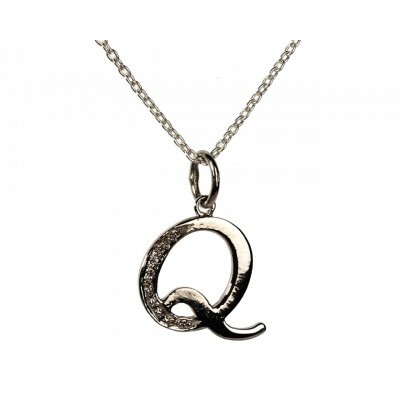 Pendants are the most alluring ornaments of jewellery. 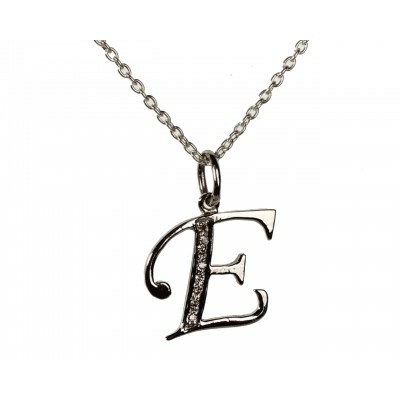 Alphabet diamond pendants are the prestegious jewels of our exclusive catalogue. These designs are easy to wear and the most relevant fact is that their fashion will never fade. 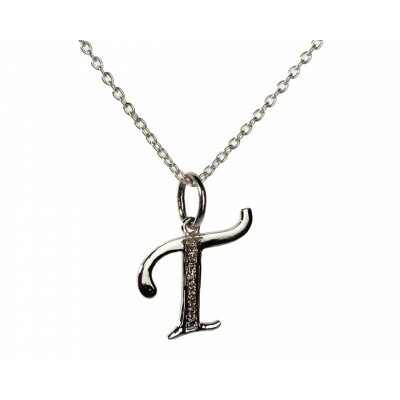 People of every age group love to add these appealing alphabets in their jewellery collection. 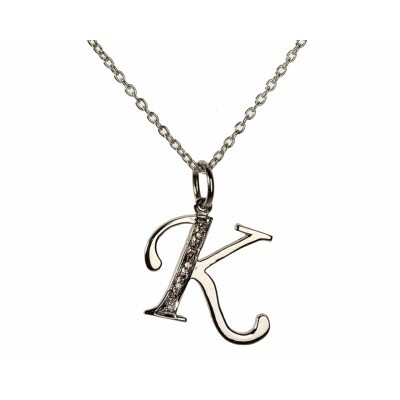 Even the teenagers, middle aged and professionals get attracted to the simplicity of these alphabet diamond pendants. We are giving you a tempting reason to buy gold jewellery with a unique style that is revealing your personality. 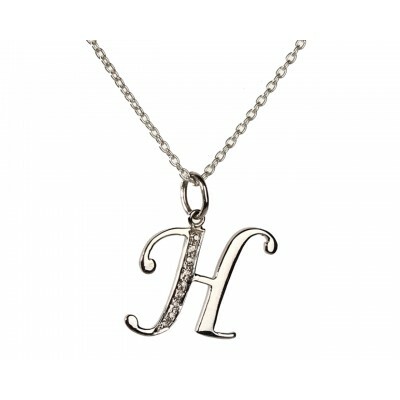 It reflects the initials of your name in a stylish way. As, we all know that a name communicates a lot of things about your personality. 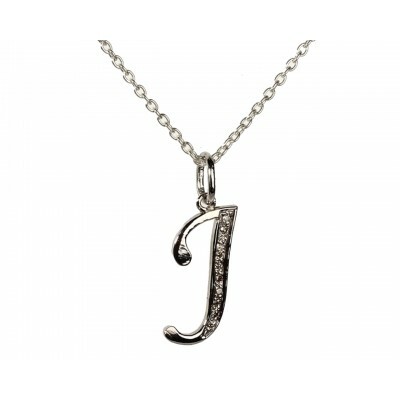 Jewelslane a beautiful alphabet diamond pendant from the spelling of your name. 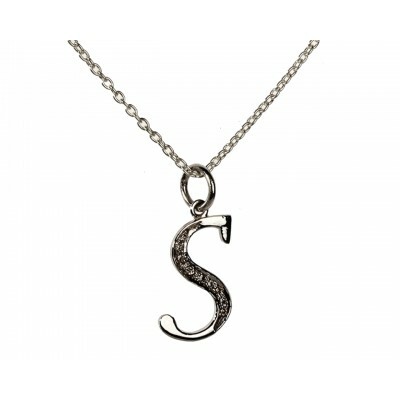 These enticing pendants are best if you strongly believe in the magic of numbers and enjoy decoding the names. They are best for any occasion, whether its a birthday or a graduation party you can give a sparkling surprise to your dear friends and family members anytime. 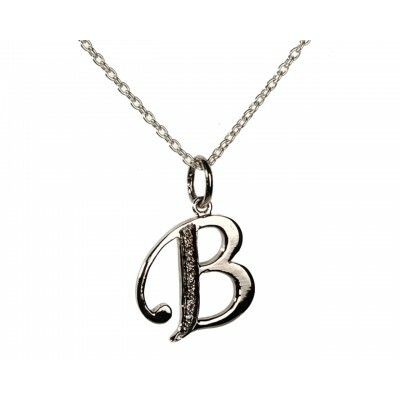 Now, it is easy to select a perfect diamond pendant online easily from our online store. The designs are attractive and elegant with splendid sources of beauty to fit into your budget. 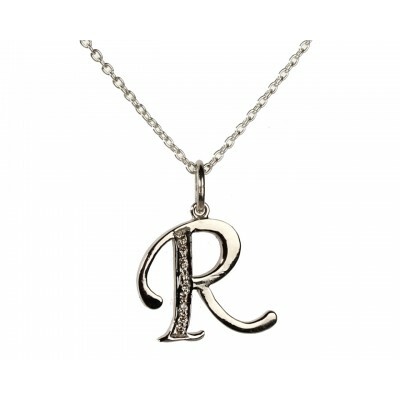 They are crafted in 92.5 Silver and in 14 KT hallmarked gold. These pendants are embellished with certified diamonds to make it more gorgeous. 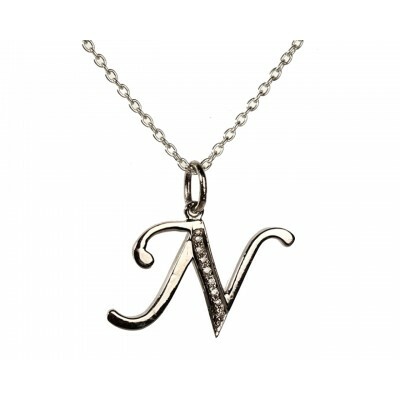 You have the best choice to choose from the array of A to Z alphabets in small and big letters. These pendants are crafted to perfection. 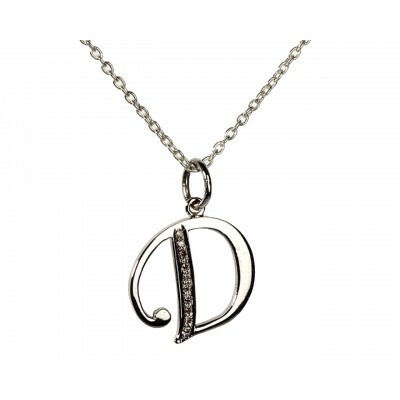 When you buy an alluring designer diamond pendant online it completes your jewellery collection. So, don't miss the chance to become the centre of attraction with these tempting jewellery. 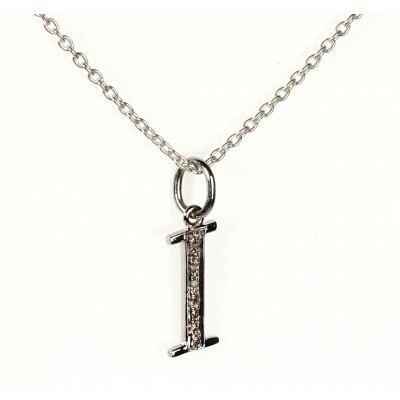 These beautiful alphabet diamond pendant fits with every dress and gives a new meaning to the celebrations. Let the dazzling glaze of these beautiful charms spread around to complete your memories.